If you want to be a part of the Cloud Computing revolution, you simply can't afford to ignore the well-integrated services and tools offered by Amazon's AWS. And if you want to demonstrate that you can effectively design and manage application infrastructure using AWS, then earning AWS's own Solutions Architect Associate level certification is the best place to start. 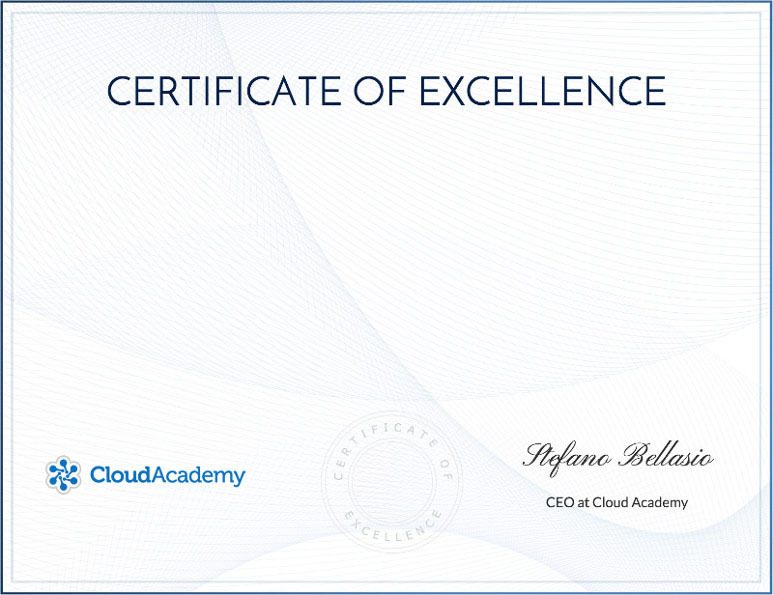 This Cloud Academy learning path - drawing on our foundation-level courses for background, and on the brand new Solutions Architect preparation course for the certification-specific principles and skills - can get you ready for the exam. Do you have any AWS Certifications or are you studying for a new certification? Share your story in our community. EC2 instances can use multiple storage volumes, learn how to add and manage them using EBS. You will learn how to create custom Amazon Machine Images (AMI) starting from a customized EC2 instance. Move your first steps using DynamoDB. Create tables with and withoud secondary indexes, learn how to add new rows and query your data by using the AWS Management Console. You will learn the steps to automatically scale up or down your EC2 infrastructure using Auto Scaling Groups.